NetSuite ERP is a full and ascendible cloud ERP solution designed mainly for high-growing, medium-sized enterprises, and large businesses or enterprises. But what is ERP? 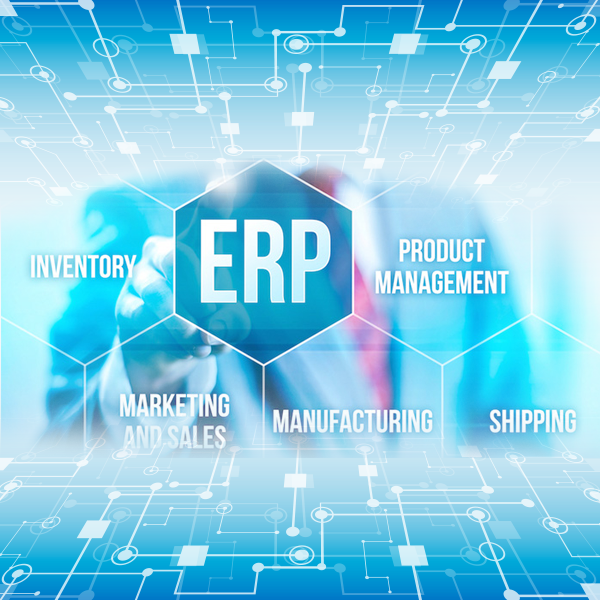 ERP means Enterprise Resource Planning, initially this system was used only for large companies engaged in manufacturing due to the complexity of the processes involved. The NetSuite Enterprise Resource Planning is involved with the automation of both the front and back end processing which may include managing the company’s revenue, planning and management of the company’s finances and inventory, planning and handling the company’s fixed assets and others. Productivity is key in any organization, and that is the fundamental goal of any company that is geared towards making profit or service delivery. Hence the need for an Enterprise Resource Planning (ERP) in creating an effective plan in order to efficiently manage the resources and assets of an organization and subsequently, increase productivity. An Enterprise Resource Planning (ERP) system combines data and processes across several departments in an organization, it enables a company move goods faster, increases the speed at which orders are processed, quickly creates and deliver an invoice to customers and make delivery of products (through whatever means) ahead of schedule. The NetSuite ERP has now become a united business management suite that handles a wide range of business processes such as Enterprise Resource Planning (ERM) of Finances, e-commerce and Customer Relationship Management (CRM) for more than 40,000 organizations in over 160 countries including Shaw, Thos.Baker, Commvault, Kiva, etc. NetSuite now provides services for every size company (not limited to mid-sized and large companies only), in every industry and any location in the world. The Business Size includes small businesses, Midsize businesses, and enterprises. NetSuite is ten times larger than any other ERP solution provider because it covers more than 40,000 organizations and also its wide range of resources. With NetSuite, the cost is greatly reduced and business hassle becomes unnecessary for IT. NetSuite is flexible by nature. It enables you to change your business system and adopt a new business model in case of any changes to your business. NetSuite basically works the ways your enterprise works. NetSuite is easy and does the job quickly. The user interface of NetSuite help provides Real-time analytics as users of the system know exactly what to do and their role in the growth of the business through the provision of accessible reports and performance indicators. Companies are becoming more and more modernized which makes NetSuite just the right solution because it is cloud-based, it is enabled on all mobile platform, and it is social. Global Business management (NetSuite OneWorld): An integrated platform that handles several currencies, rules of taxation and reporting requirements. Customer Relationship management: One of NetSuite’s services that deliver customer lifecycle management such as managing opportunity, customer service, marketing, etc.